My name is Martin and I am 54 years old. 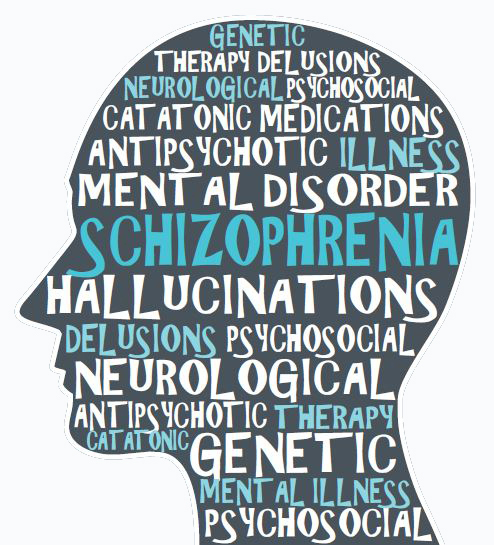 I’ve been suffering with schizophrenia for a long time and was diagnosed at the age of 31. Since my diagnoses I have had experienced four admissions to hospital, and although I have had a number of periods of crisis, I have had support from the home treatment teams and floating support which has allowed me to get the treatment I needed without a hospital admission. Currently I receive support from, among others, Action Mental Health, and through attending AMH New Horizons, I am pursuing courses which will help my future employment prospects. So far I am working toward recognised qualifications – NVQ courses – and I have also completed the WRAP (Wellness Recovery Action Plan) which has helped in my ongoing recovery. Due to the nature of my illness, it has taken me a number of years to find a Community Psychiatric Nurse (CPN) who I feel I can trust and have a relationship with, whom I can talk to openly. This allows me to talk freely about my feelings and the paranoid thoughts that cause me difficulties. I know that when I explain my thought processes, I don’t have to keep repeating this to other medical professionals ­–they will pass the information on for me. Because my illness is an enduring and lifelong one, I feel that to seek and sustain paid employment more support should be given to employers by medical professionals such as CPNs. I feel they should be able to come into the workplace to give support. I would like the opportunity to have gradual increase or decrease in hours of employment when periods of illness are good or bad to reduce dependence on benefits. To help maintain independent living for schizophrenic patients, I believe more sheltered accommodation should be made available where 24/7 support is available.